Are you ready for St. Patrick’s Day? 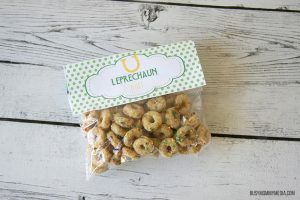 If you need a quick idea for a holiday party, or just want something fun to throw in kids’ lunches, these printable St. Patrick’s Day bag toppers are a great way to go. 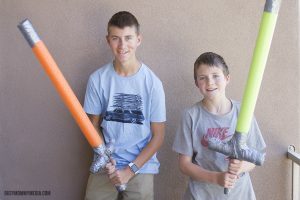 My kids love to read and one of our favorite things to do is come up with crafts that go along with our favorite books. 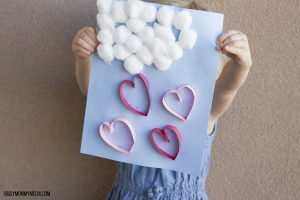 This cute little Valentine’s Day craft for kids goes along with one of our favorite Valentine’s Day books: The Day it Rained Hearts. 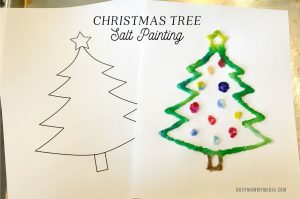 This is always a fun read and this art project is easy enough that even young preschoolers can do it. 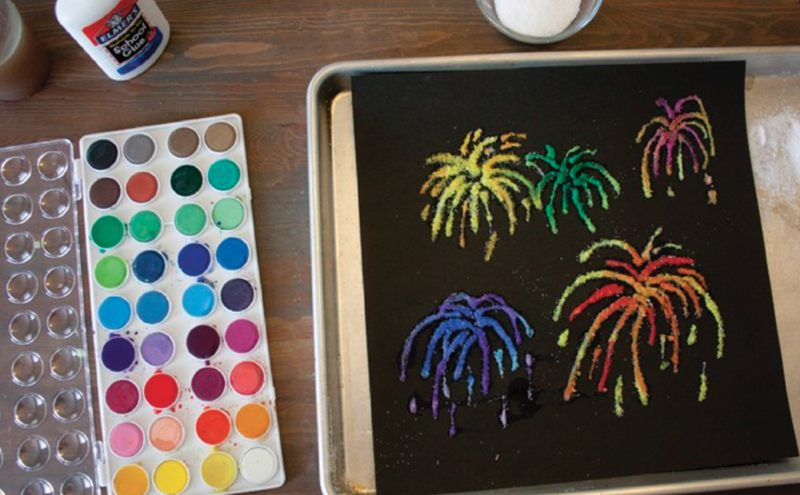 These shaving cream marbled pumpkins are the perfect activity to do with your kids this fall. 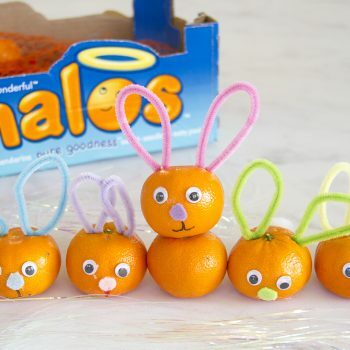 With only a few supplies needed, you’ll have the perfect pumpkin craft for kids in no time. Fall is in full swing! After a very hot summer I have been looking forward to apple cider, pumpkins, and corn mazes in the cooler weather. My kids have been wanting to decorate for fall so I decided to make some pumpkin crafts with them that would work for either halloween or thanksgiving. 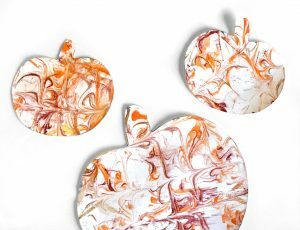 I had tried creating marbled paper before with shaving cream so I decided to cut out some pumpkin shapes My daughter had a blast with this! 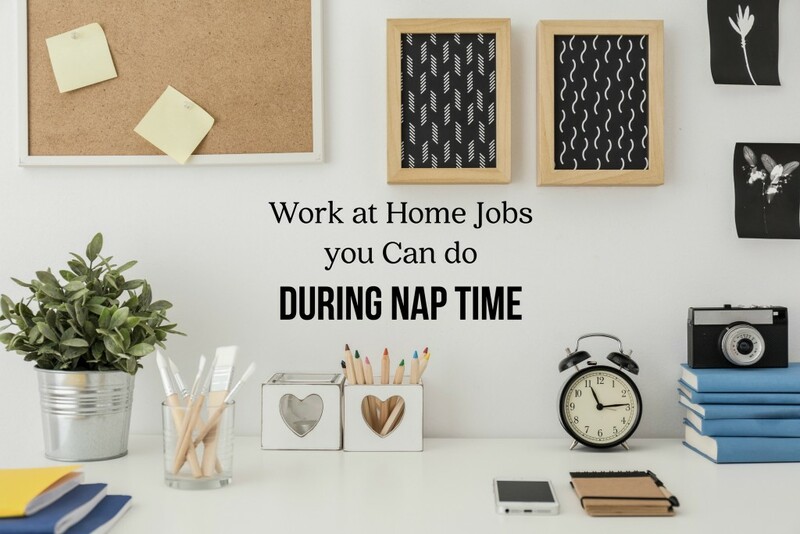 Its a bit messy, but that’s kind of the fun part.